Get an Answer from Experienced Dietitian for your Queries on this Post - Check End of the Article to Leave Your Comment or Query. Each and everything whatever nature has created and produced in the soil has some or the other medicinal properties and health benefits. It merely depends on the human how he can grab and benefit himself from it. I am talking about none other than the superfood named “Onion”. Let’s learn some more about this Superfood. The agglomeration of polyphenols in onions is much higher than other members of bulb family such as garlic, leek, shallots etc. Quercetin, one of the primary polyphenol antioxidants which are also found in onions. It is believed that quercetin-rich foods are “natural antihistamines” i.e it prevents the release of histamine in the body and also reduces inflammation. Also, it is shown in researches that quercetin decreases the initiation of the cancer tumor and also inhibits the proliferation of cancer cells. The best part of Quercetin is that it is not degraded by low heat cooking like simmering. 1. Diallyl Disulfide (DDS), S-allyl cysteine (SAC) and S-methyl cysteine (SMC) and Onion A (ONA)are some of the compounds which are present in onion. These compounds of onions are found to induce cancer cell apoptosis (programmed cell death), inhibit gene transcription and also found to inhibit kidney and colon cancer. Onions are also a rich source of fiber, Vitamin C and Anthocyanins which is known to reduce the risk of several cancers, cardiovascular and other neurological problems and abnormalities. 2. Onions are the rich source of antioxidants particularly red onions. This is the reason they are believed to increase the activity of powerhouses like SOD (superoxide dismutase) and glutathione. 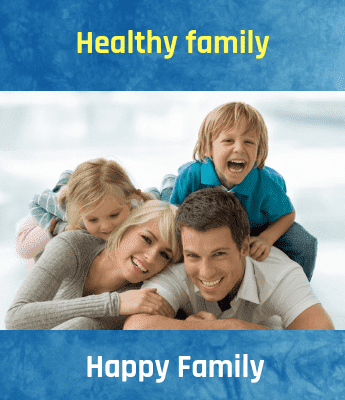 These activities support a large variety of detoxification pathways that will help in removing toxins from the body and protect the body’s defense system against cancer by repairing the DNA and damaged tissue by eliminating the carcinogens from the liver and by neutralizing the free radicals. Onions are also believed to help us in fighting sugar cravings. It helps in regulating the blood sugar by interacting with the insulin hormone that controls sugar levels. 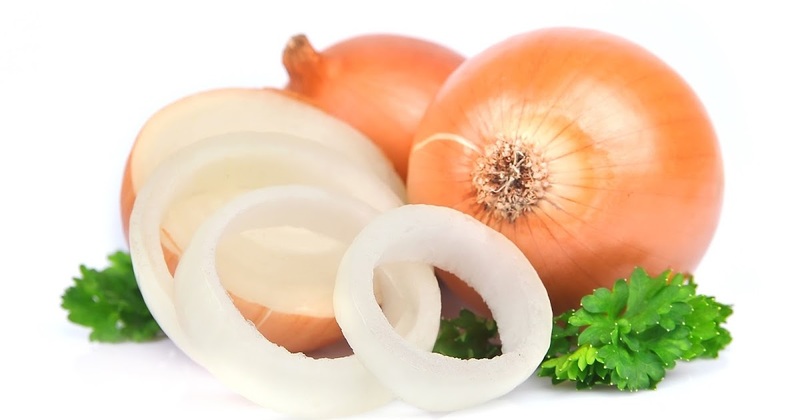 3 Onions particularly red one contain health-promoting compounds which help in building immunity. Due to the antibacterial, antifungal and antiviral effects, onion decreases the burden on the immune system. Allicin is the antioxidant found in large amount in red onions. It is very effective to destroy the foreign pathogens which are responsible to weaken the immune. This is the reason it is very useful herb which aids in digestive function and also revamps the variance in gut microflora by improving the absorption of Magnesium and Calcium because of the fructan contain. 5. It reduces the symptoms which are associated with bone-related problems like osteoporosis and improves bone health. 6. It lowers the risk of cataract formation. 7. Quercetin present in onions also helps in reducing nasal congestion. It is advisable to eat raw onion in the night to relieve congestion as onion contains the sulfur compound which helps in breaking down the mucus. 9. Onions help in managing sexual impotence and erectile dysfunction. It is advisable to take onion juice with honey to increase fertility in men. Apart from the above benefits, it is found that people who consumed lots of onion in daily meals are found to be life long and healthy. So if you don’t eat onions on a daily basis try to include in your meals and prevent yourself from so many problems and improve the gut health, boost immune response and increase longevity.